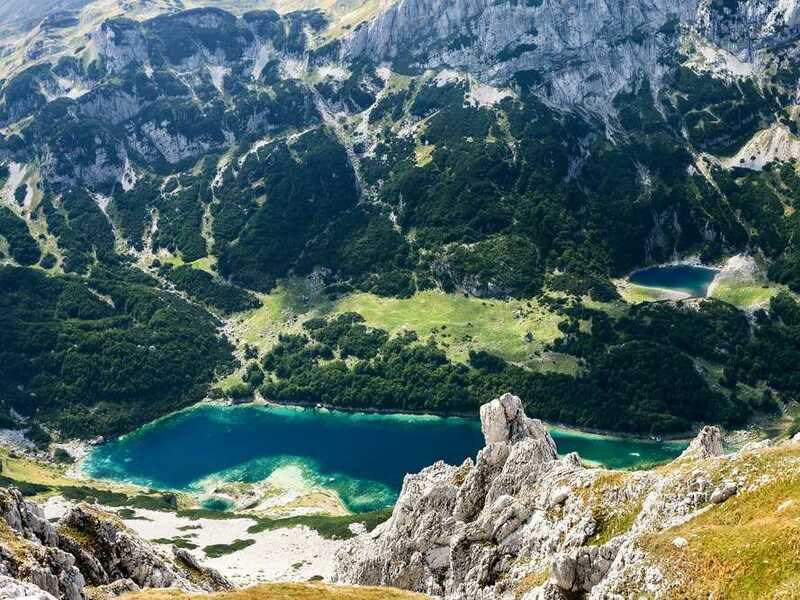 Shutterstock Montenegro’s Durmitor National Park. Europe beckons with an intoxicating blend of cultivated beauty and natural wonders. Art and architecture dominate in cities, but venture into the wilds and you’ll discover the rock towers, soaring arches, and cathedrals of ice that inspired ancient civilizations. Here are 27 incredible natural wonders worth the wander in Europe. Dating back 250 million years, the gorge was shaped by oceans and glaciers. 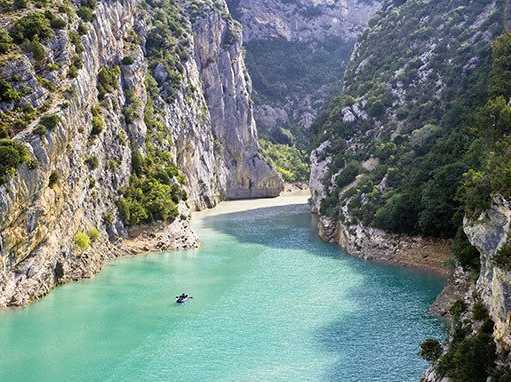 Threaded by a river of emerald waters, the gorge is a gem of Provence. Zip up your jacket and prepare to be impressed. Austria’s Eisriesenwelt—touted as the world’s largest accessible ice cave—is a wonderland of blue ice and sparkling frost crystals. Open late-spring through mid-autumn, a trip through the cave requires warm clothing even on the hottest summer days. 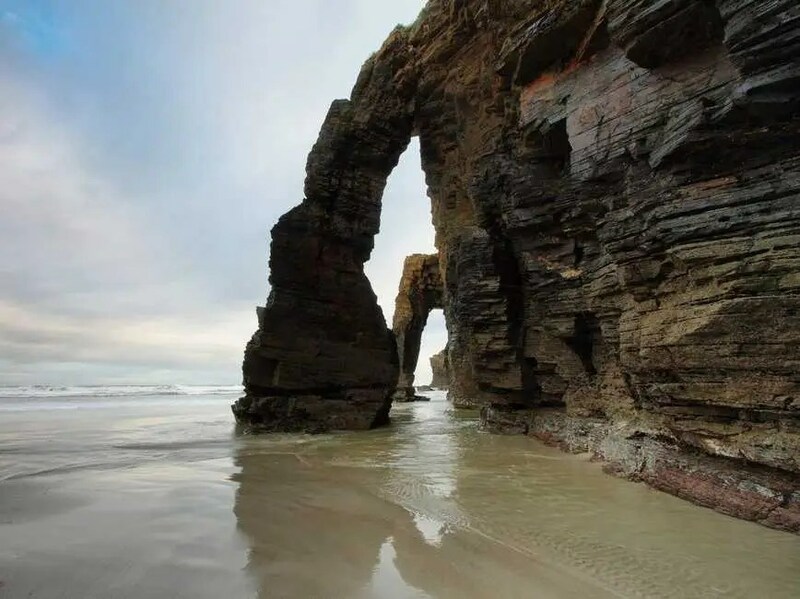 As Catedrais Beach, also known as Playa de las Catedrales, is a marvel of tide-carved arches and caves. When the tide is low—and only when it’s low, since high tide erases most signs of the arches—visitors wander the sandy beach, exploring a natural architecture that rivals anything ever built by human hands. 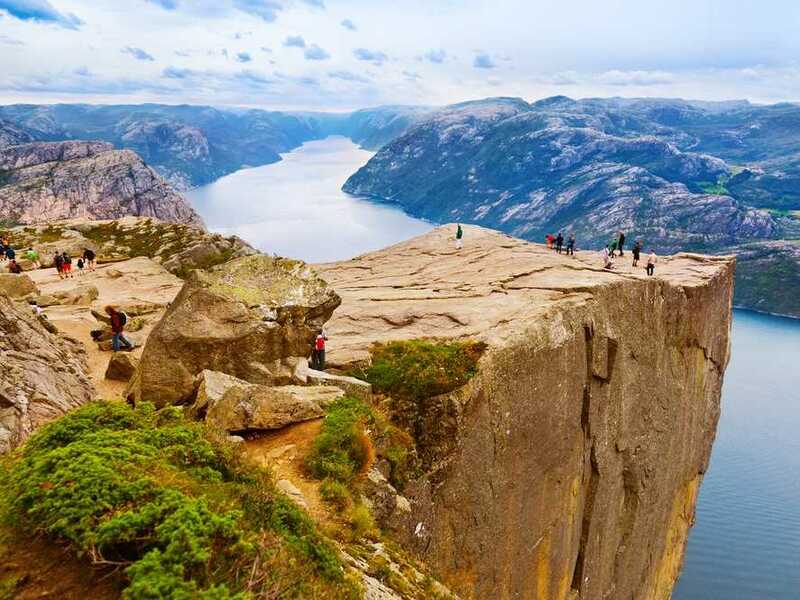 The thrill of the vertical drop is palpable at Preikestolen, or “Pulpit Rock,” a narrow plateau towering nearly 2,000 feet above a fjord in the south of Norway. More than 200,000 visitors every year make the two-hour hike to feel the adrenaline and admire the views. 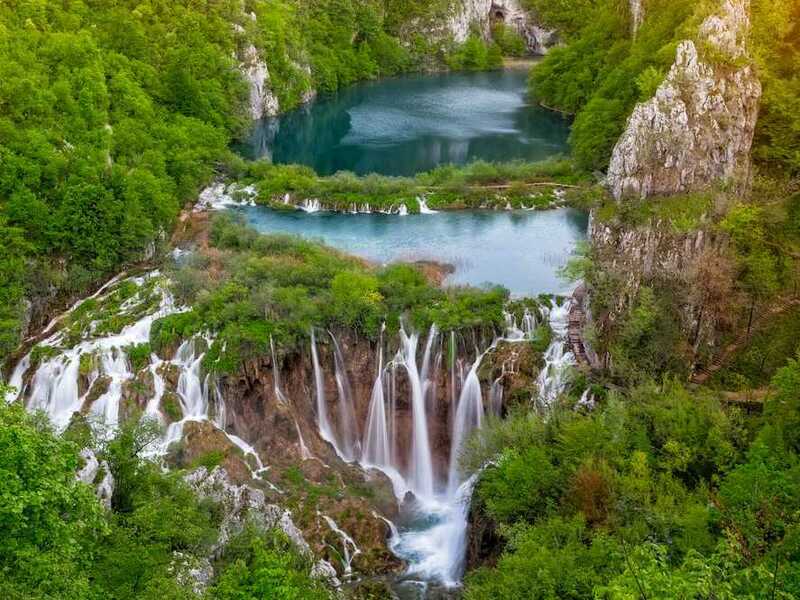 Tucked between two mountains lie the 16 cascading lakes that give Plitvice Lakes National Park its name. The pristine blue and green lakes are separated by natural travertine dams and ringed with waterfalls, beech and fir forests, and hidden caves. The end of the world is steep, but it sure has great views. 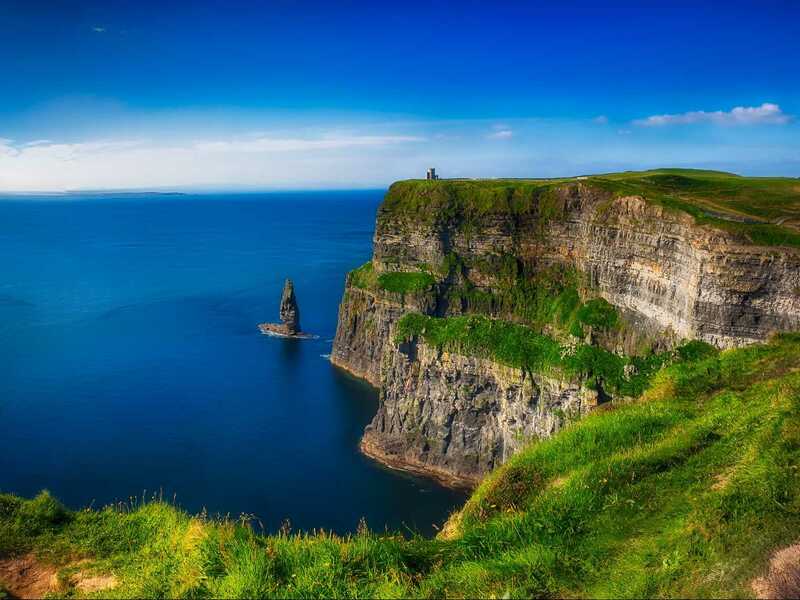 The Cliffs of Moher stretch for five miles along the Atlantic coast of western Ireland, and offer visitors an intoxicating blend of terrifying heights and some of the world’s most beautiful scenery. 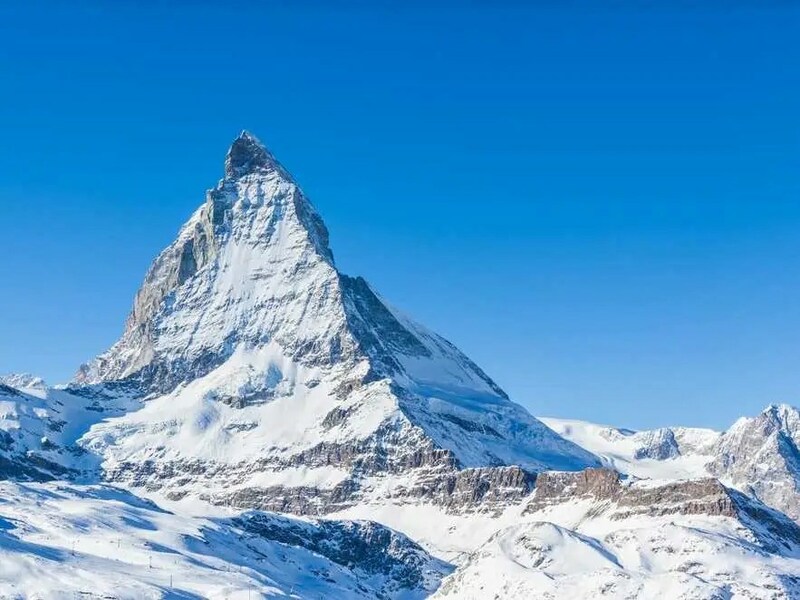 The dramatic pyramidal peak of the Matterhorn—the iconic mountain shared by Switzerland and Italy—has inspired generations of artists, writers, and climbers. Germany is home to the world’s only remaining pristine lowland beech forests. 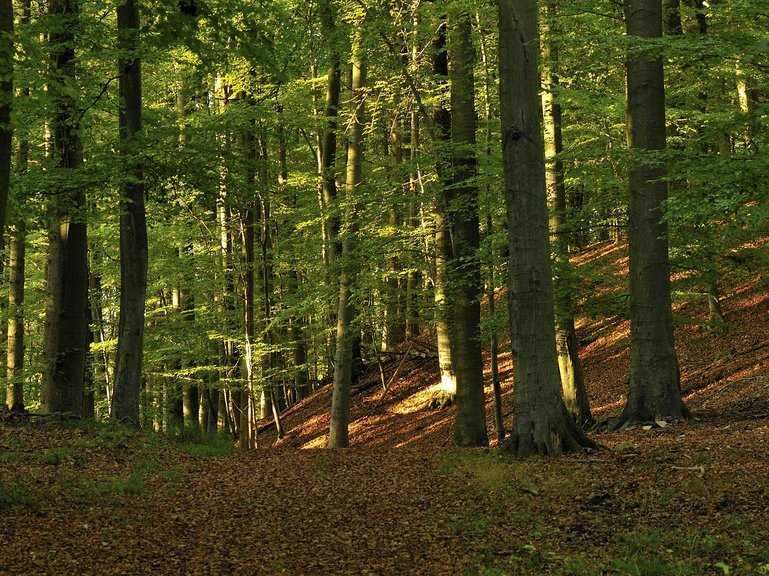 Found in tucked-away corners of the country, such as Jasmund and Muritz national parks, the virgin forests give visitors a sense of what Europe was like thousands of years ago, when beech forests blanketed much of the continent. Sometimes it’s not about how tall a waterfall is or how much water it moves per second, it’s about the surprise and delight it inspires. 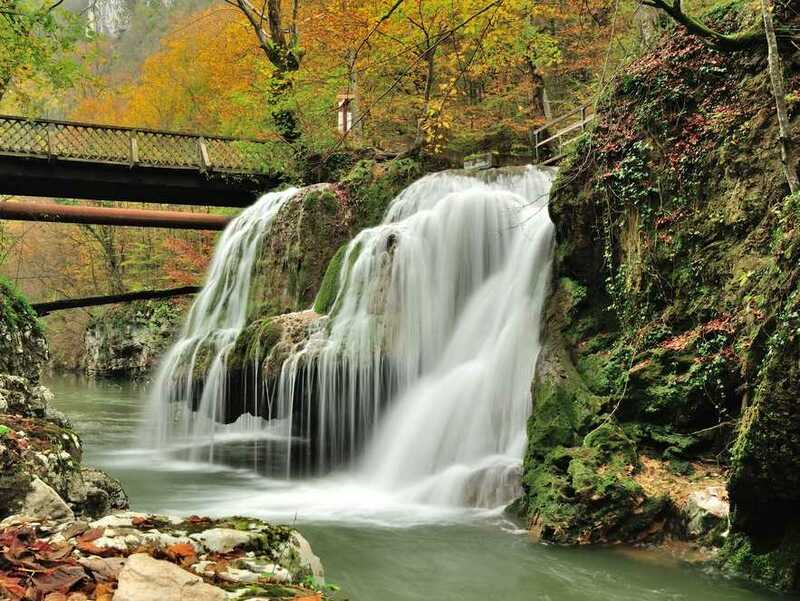 That’s certainly the case with Romania’s Bigar Waterfall, a massive moss-covered rock that channels water in tiny streams around its base. 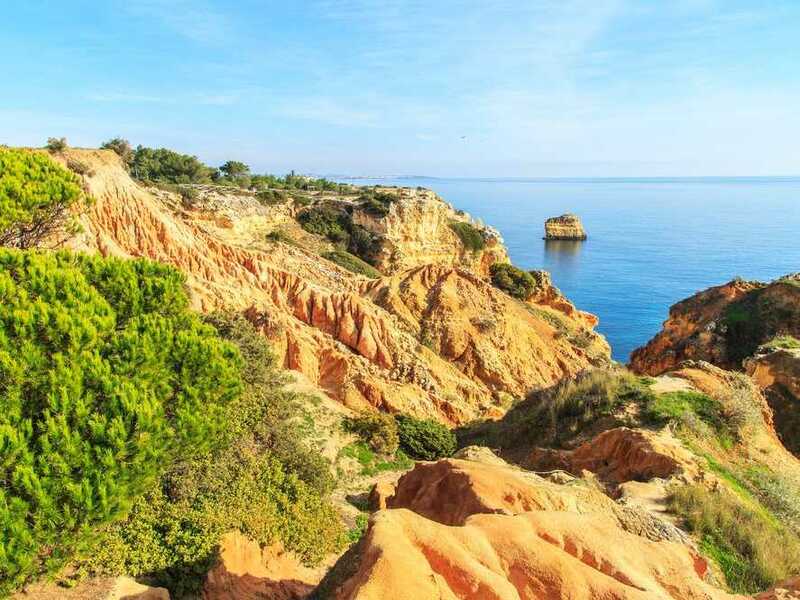 The highest dune in Europe stands proudly along the Atlantic seashore in the southwest of France. 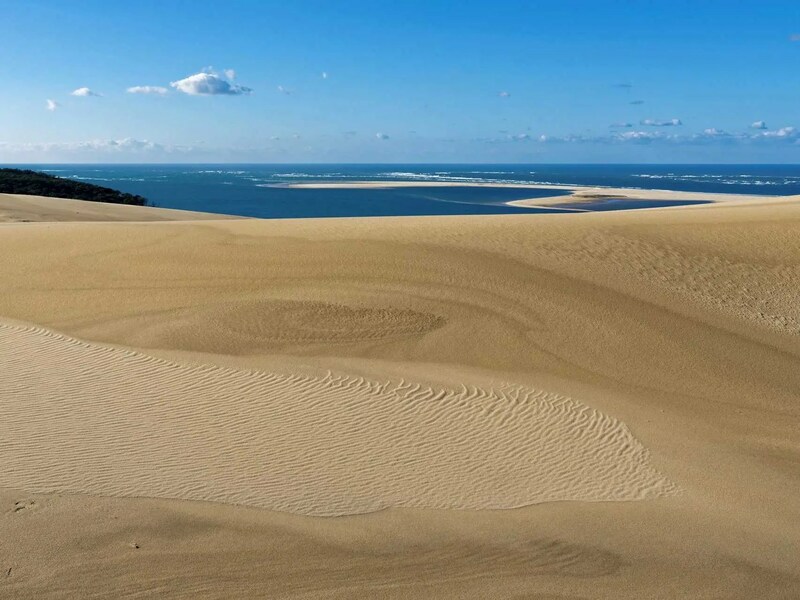 The Dune of Pilat is 1.7-miles long, about 2,000-feet wide, and in places nearly 400-feet tall. It’s also migratory: Each year, it moves up to 16 feet inland. But at least for now, the dune still offers a great view of the water. 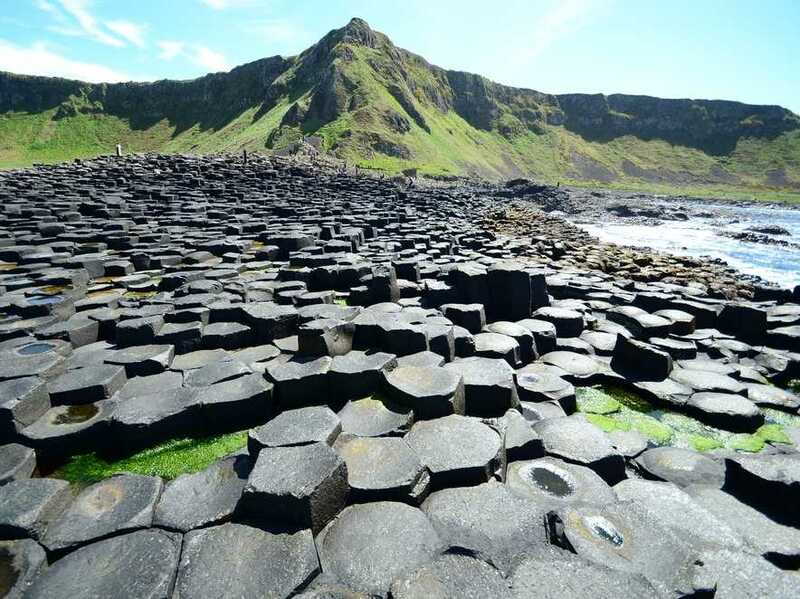 If anyone ever proves the story that this marvel was built by a giant, we promise to remove Ireland’s Giant’s Causeway from this natural wonders list. But for now, we’ll assume that geologists have it right, and that this marvel of basalt columns that seem to form a cobbled path into the sea is the work of volcanic activity, not an industrious giant. 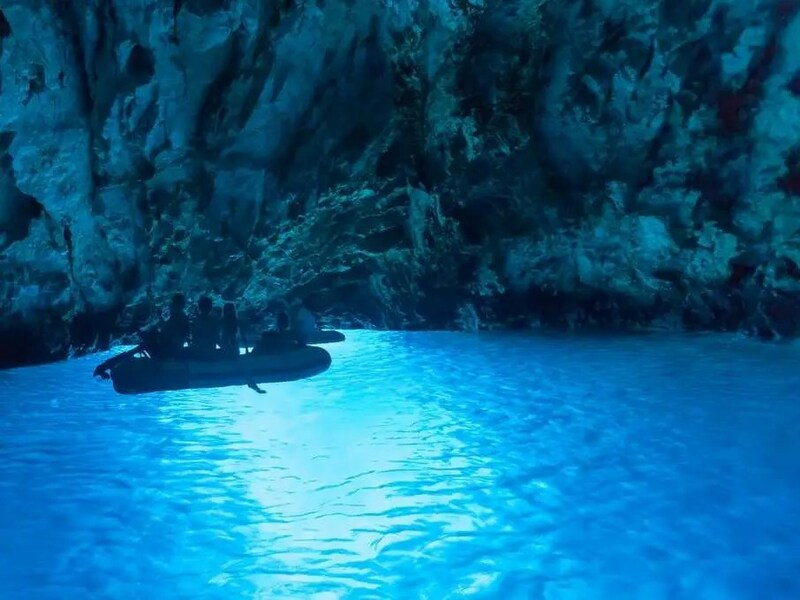 Capri’s Blue Grotto is the stuff of fairy tales. The sea cave offers a hidden world of brilliant color. Light filtering through underwater holes in the cave gives the water a brilliant blue glow that seems to shimmer silver at times. Miles of chalk cliffs studded with black flint and quartz give the White Cliffs of Dover their magnificent glow. 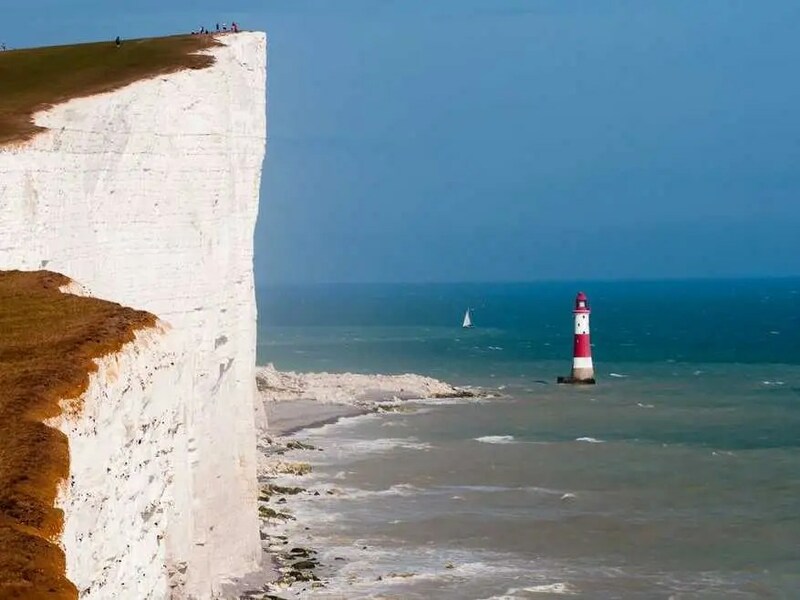 The cliffs, which overlook the Strait of Dover between England and France, can be viewed from the water, local beaches, and from above on hiking trails winding along the clifftop chalk grasslands. Credit a collapsed caldera for the staggering beauty of Santorini. 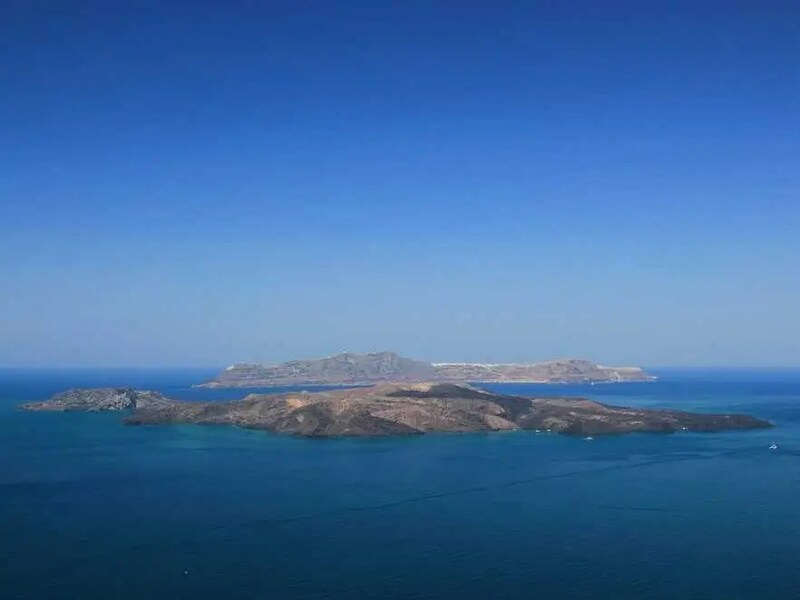 The Greek island traces the outer edge of a dormant volcano. Take a short boat trip to Palea Kameni, one of the two small volcanic islands in the middle of Santorini’s bay, for a soak in the famous mud baths. 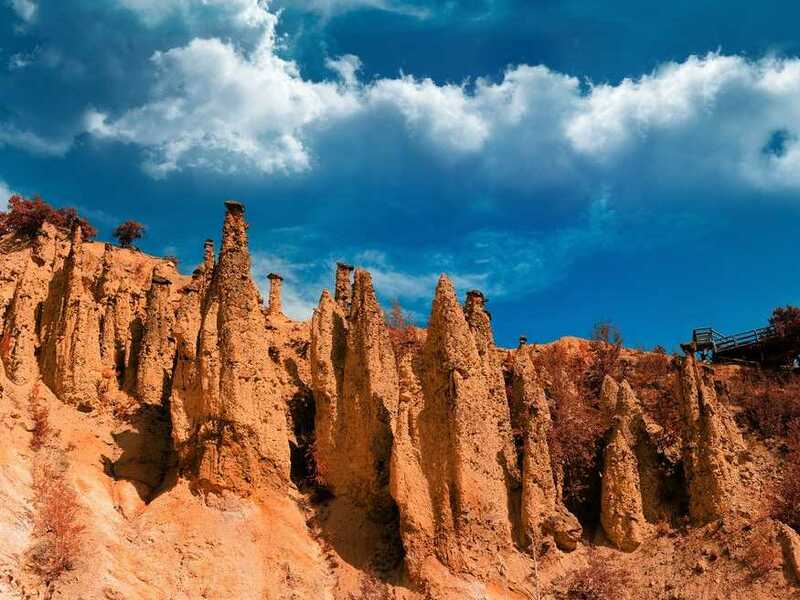 Standing like guardians on a mountain, the 202 naturally occurring rock towers of Davolja Varoswere formed by a combination of volcanic activity and serious erosion. The resulting hoodoos (also sometimes called tent rocks or fairy chimneys) are regarded as one of Europe’s more unusual natural wonders. You’re not just going to stumble upon Fingal’s Cave, but effort is the price of admission to this incredible natural wonder. 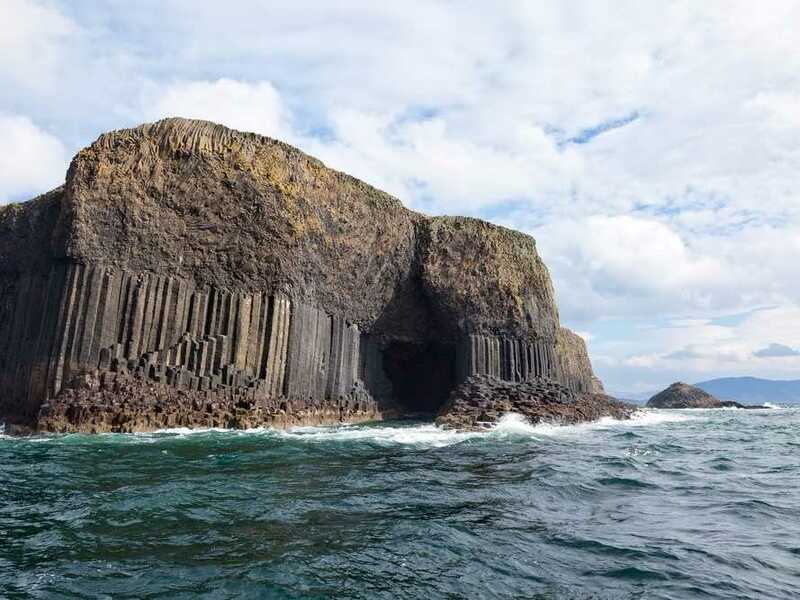 The sea cave on an uninhabited island in the Inner Hebrides is made up of massive basalt columns, giving it a magnificent sense of natural architecture. 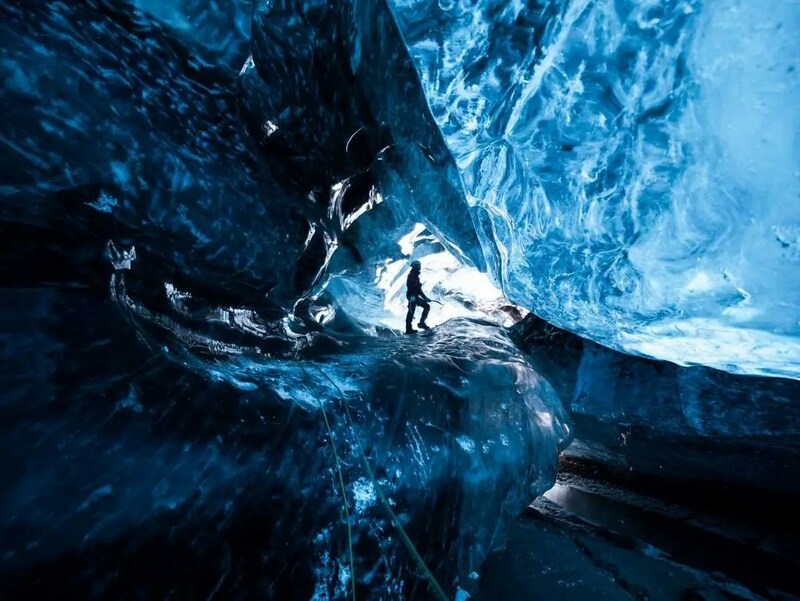 Iceland likes to do things a little differently, so it’s no surprise that rather than giving visitors the chance to walk on a glacier, it allows a select few to head inside one. The luminous ice caves of the Vatnajokull Glacier dazzle small groups led by experts each winter. 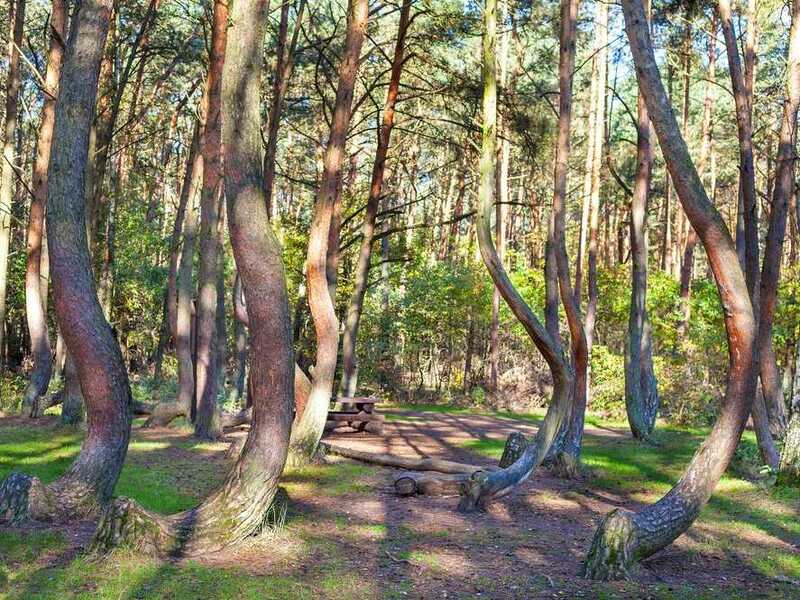 The pine trees of the Crooked Forest look a bit like inverted question marks—which is fitting since there’s not a clear answer as to why the trees have a distinctive curve in their trunks. Even stranger is that the crooked forest of about 400 trees is tucked into a larger forest of straight-growing trees. 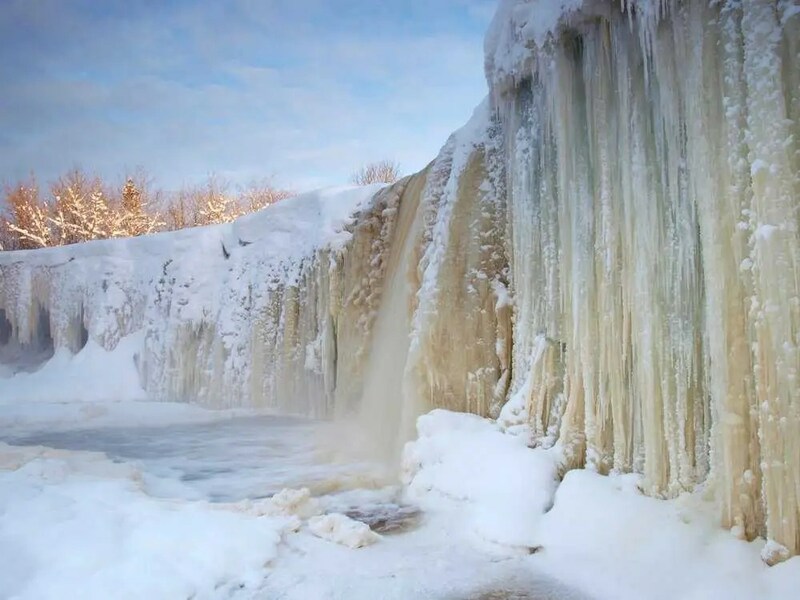 In the warmer months, Jagala Waterfall is known mostly as Estonia’s widest waterfall, stretching about 160 feet across the Jagala River. But its true magnificence emerges in winter, when parts of the river freeze in beautiful formations and running water finds new paths through the frozen falls. 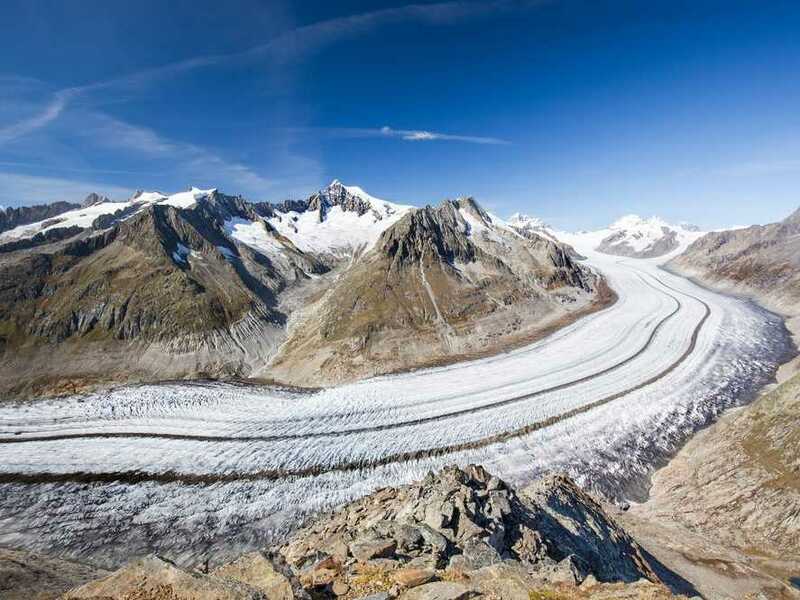 Stretching nearly 14 miles, the Aletsch Glacier is the largest in the Alps. The UNESCO World Heritage site is actually made up of three smaller glaciers and creeps slowly downhill at a rate of about 20 inches a day. 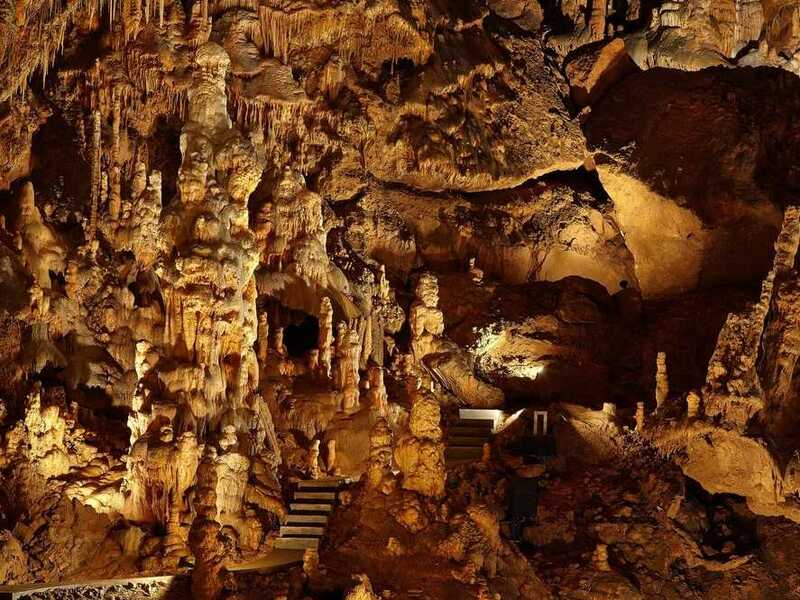 More than a thousand caves make up the Aggtelek Karst and Slovak Karst network of caves. 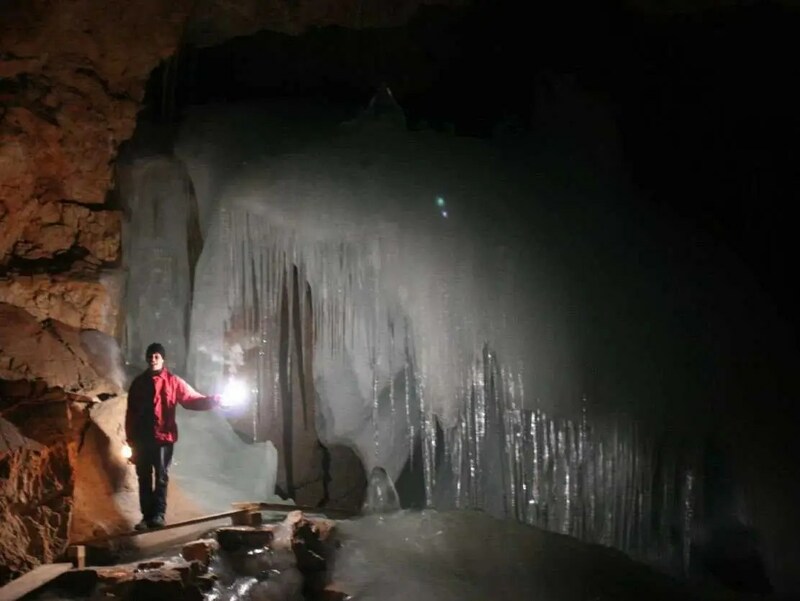 Gems of the system include Dobsinska Ice Cave, one of the world’s most beautiful ice caves; and the 15-mile long Baradla-Domica cave. Nature is surprisingly playful. Nowhere is that more apparent than at Brimham Rocks, naturally occurring balancing moorland rock formations in Yorkshire, England. 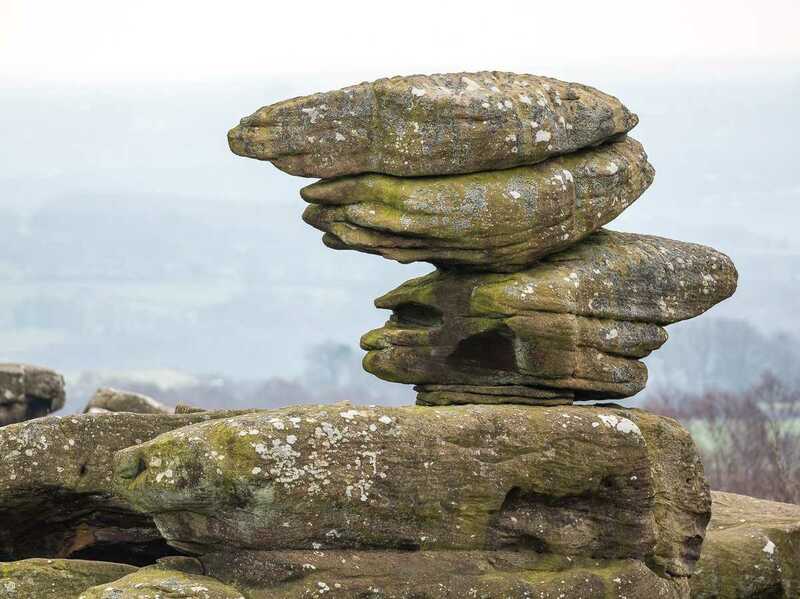 Marvel at gravity-defying formations with names like the Dancing Bear, test your balance on the Rocking Stones, or find your way through the Smartie Tube. Raft your way through Europe’s deepest gorge. Hike among one of the continent’s last pristine black pine forests. Admire more than a dozen sparkling lakes. 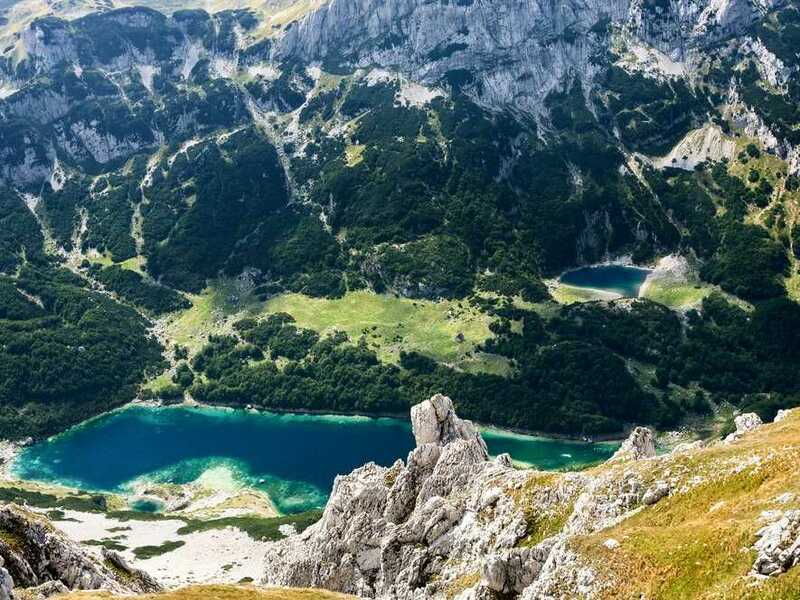 This is the world of Montenegro’s Durmitor National Park, an off-the-beaten-path marvel and UNESCO World Heritage site. Latvia knows a thing or two about natural wonders. Nearly half the country is covered by forests, and the country takes great pride in its pristine wilderness. Four national parks protect some of Europe’s oldest forests, rivers, and beaches. 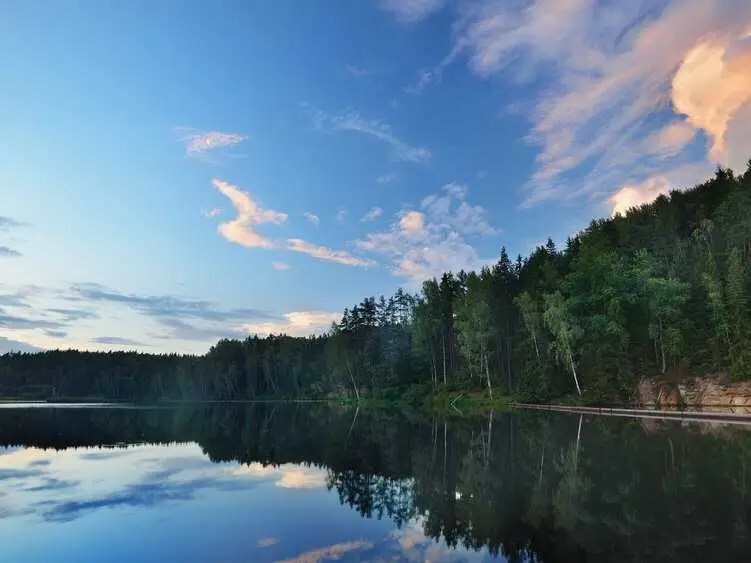 Gauja National Park protects Latvia’s longest river and largest cave, plus the dramatic Sietiniezis Rock, a cliff formation dotted with pillars, alcoves, and caves. The Ria Formosa system of barrier islands in the south of Portugal is known for its rich wildlife (it’s a favorite among birdwatchers) and the fact that the islands are constantly reshaping themselves with the help of surrounding winds, currents, and tides. 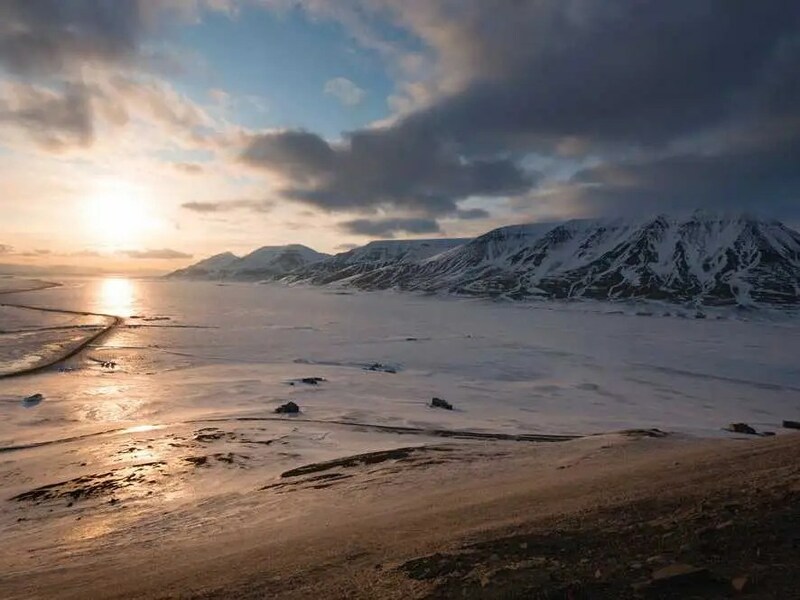 The Svalbard Islands are one of the world’s best spots to experience the seasonal natural wonders of summer’s midnight sun and winter’s polar nights. The isolated archipelago halfway between Norway and the North Pole experiences endless daytime from late April to late August. In the winter months, an arctic twilight takes over the sky day and night. And from late February to early April, the sun constantly hovers just on the horizon, sunrise-style. Soaring Alps line the shores of sparkling lakes. Small towns dot the shores, separated by long stretches of forest, cliffs, and beaches. 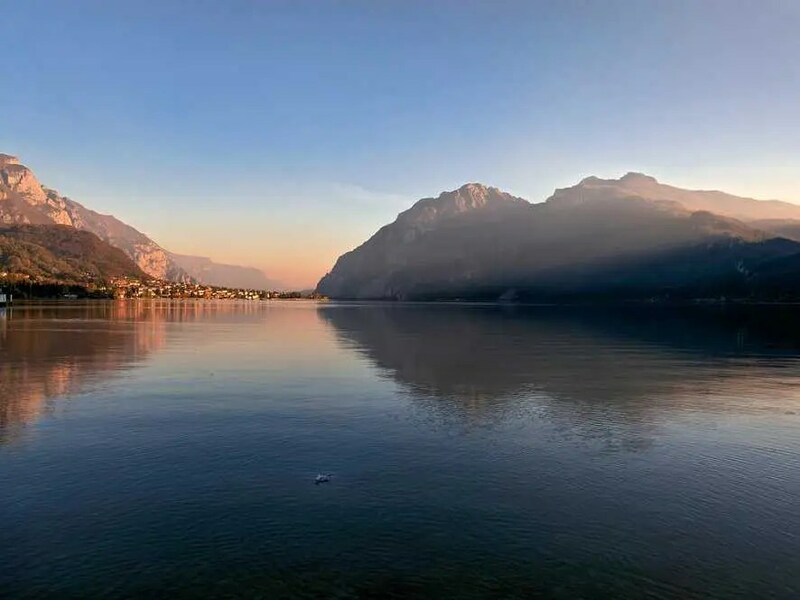 The main lakes of Como, Maggiore, Lugano, and Garda are joined by smaller lakes tucked into the region’s still-wild hills and mountains. England’s Lake District—also sometimes called The Lakes or Lakeland—has been inspiring country ramblers, artists, and poets for centuries. The intoxicating blend of pristine lakes, mountain peaks, and green rolling hills fall mostly within the Lake District National Park. ← Previous Post 18 Amazing View Of International Borders Around The World!